From stunning beaches, to historic goldfields, remote rocky outcrops and rich rainforests, all the way to the iconic Snowy Mountains. 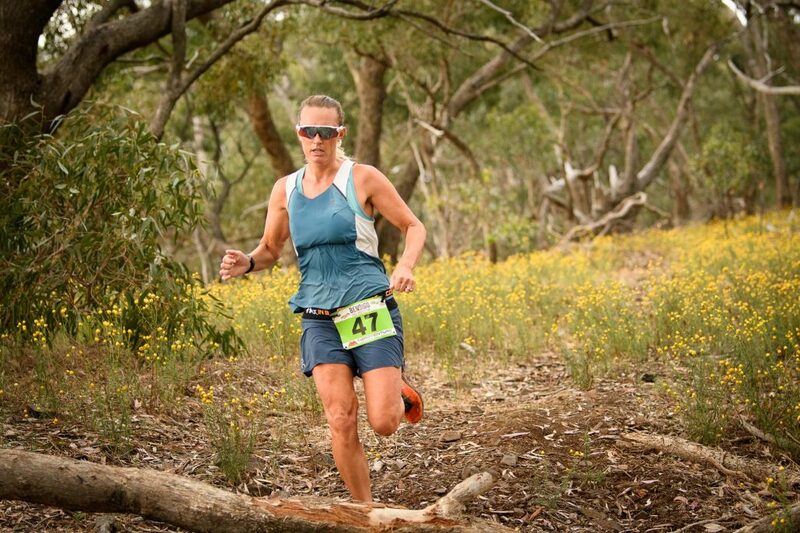 Trail Run Australia inspires runners to tread the path less traveled in this wild and beautiful land. 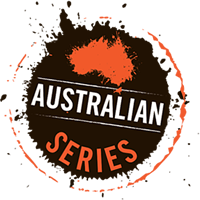 Presented by In2Adventure, Trail Run Australia is a series for all ages and abilities. All you need is a desire to pull on a pair of running shoes and get off road in a challenge against yourself and mother nature. Come along to one of the four festivals or enter the entire series to be in the running for the national Trail Run Australia Series Championship. The only question that remains now is… Are you ready to #GetDirtyDownUnder at #TrailRunAus? Hey Buddy!, I found this information for you: "What is Trail Run Australia". Here is the website link: https://www.trailrunaustralia.com/about/what-is-trail-run-australia/. Thank you.